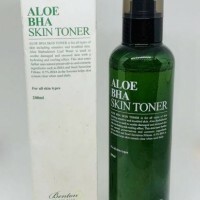 #Yay Benton Aloe BHA skin toner is my first exfoliating toner. 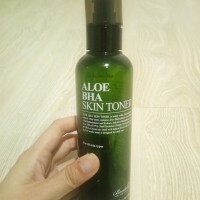 First time, I try this toner, very love it because it is very mild for exfoliating toner with 0,5% BHA. I use this for everynight before I sleep. It was amazing for me. My whitehead less before i use this. I will try to another exfoliating toner. #yay love this toner because my skin feel very soft and hydrated after applied this. 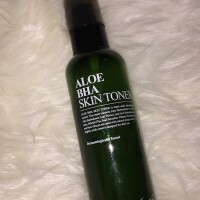 I also love that this toner has a thicker texture compare to other toners (probably due to the snail secretion filtrate and aloe vera in the ingredients), and yet it is very moisturising and didn't cause any breakout on my face. 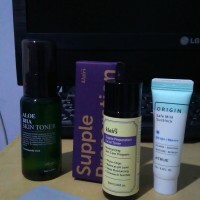 The bottle comes with a pump, hence make it easier for me to apply. 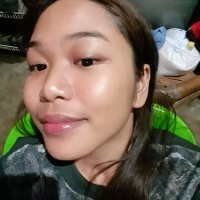 #Yay I give this toner a big thumbs up for it really helped me achieve a clear skin. My face looked very moisturized and pore clogged. This product helped me to have a porcelain-like skin just like of the hollywood actresses. Ill definitely recommend this product to all of my friends and relatives..
#YAY for this amazing toner! This toner was one of my 2018’s empties! I’ve been using this toner like 3 months, and I was really in love with it! When I had pimples around my face, I used this toner and my pimples would dissapear in 3 days. Also, I felt really hydrated when using this. I haven’t used this toner for a really long time since I got another toner, but already missing this one because my pimple haven’t healed.